Silver Air’s Boeing Business Jet (BBJ) is fully operational and ready for charter service at Van Nuys Airport (VNY), one of the largest private aviation hubs in the country. It is currently being booked for global charter operations. 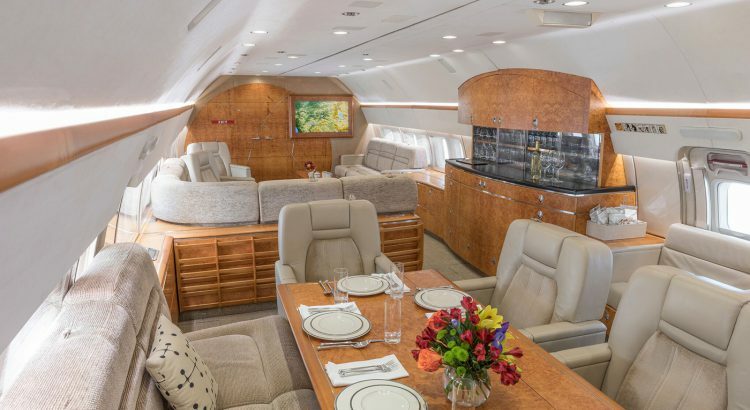 Silver Air’s BBJ is the nation’s – possibly the world’s – only BBJ with unrestricted charter availability. This all-new level of private charter is now available for business and luxury travel based out of the Los Angeles area with global service. It accommodates 16 passengers and has comfortable sleeping arrangements for nine. Silver Air introduced the beautifully appointed BBJ to aviation industry clients and partners during a private reception at the company’s Van Nuys base. Silver Air’s Boeing Business Jet (http://www.silverair.com/fleet-16-bbj.php) has a beautifully appointed VVIP cabin configuration and can fly more than 6,000 uninterrupted miles – reaching many international destinations nonstop. It is fully equipped with global Wi-Fi, a VIP private office, lounge area, master suite, two full bathrooms with showers, and a full service galley with private chef services. The BBJ is managed under Silver Air’s PURE Jet Management program. Silver Air’s PURE Management has resulted in the managed growth of the company’s fleet and charter base through an owner-advocate approach and creating quality management plans at the best value. Silver Air manages and operates privately owned aircraft from bases throughout the United States. In addition to the Boeing Business Jet, Silver Air’s fleet features light to large-cabin jets from Gulfstream, Dassault, Bombardier, Embraer, Cessna, and Hawker/Beech. Silver Air is one of the largest Citation X carriers in the U.S.
Silver Air’s charter operations have earned an ARGUS Platinum rating and is currently IS-BAO stage two compliant, demonstrating the industry’s highest safety practices. 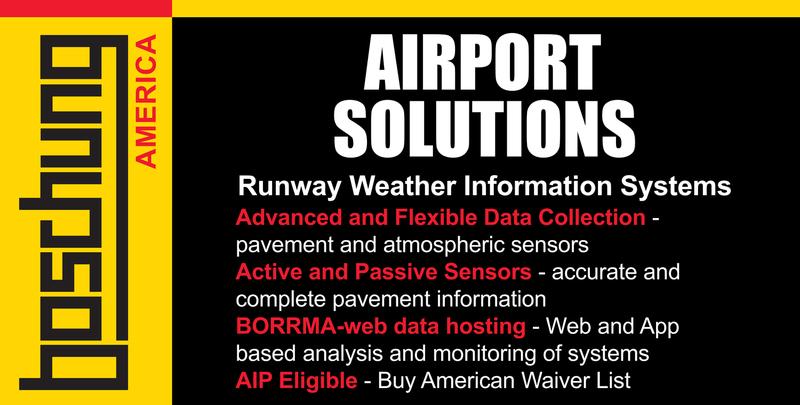 The company is also a member of the Air Charter Safety Foundation.